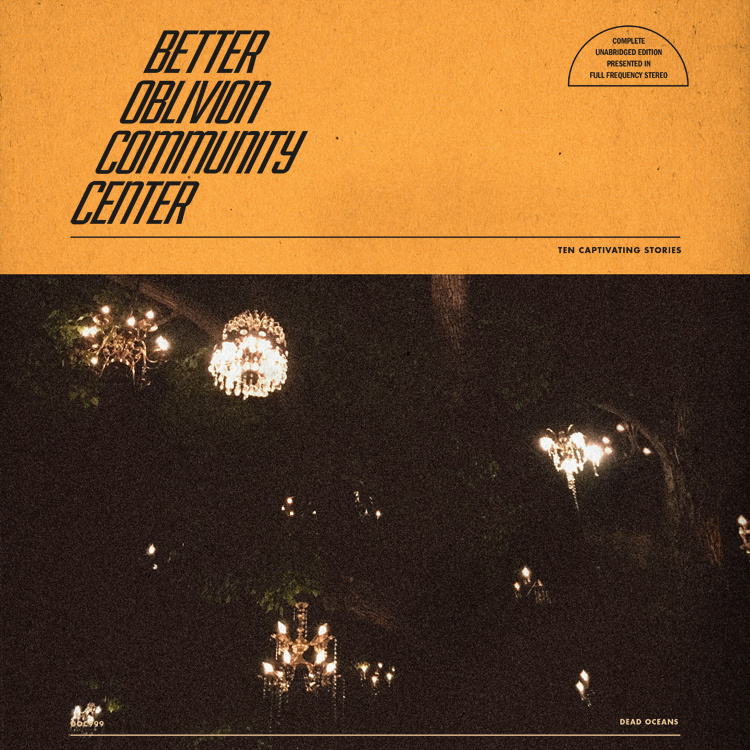 Conor Oberst and the Mystic Valley Band will play their only two shows of the year on July 31st and August 1st at the Slowdown in Omaha, Nebraska. 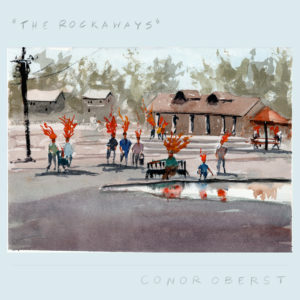 Tickets for both shows go on sale Friday at 10am, with a limited number of discounted two-day passes available as well. 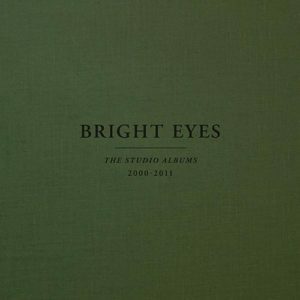 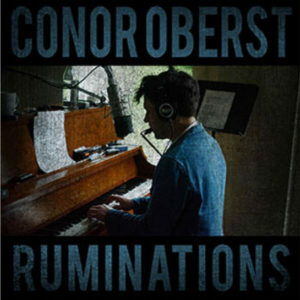 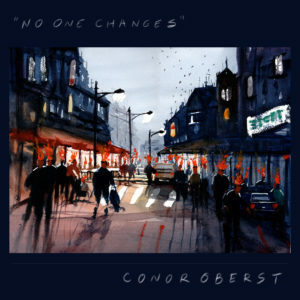 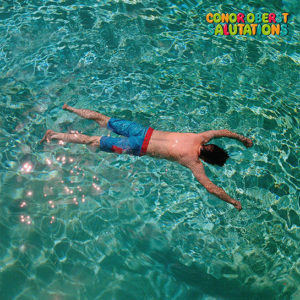 More information will be posted here on conoroberst.com and @comvb on twitter.